Buildings from the Second World War. 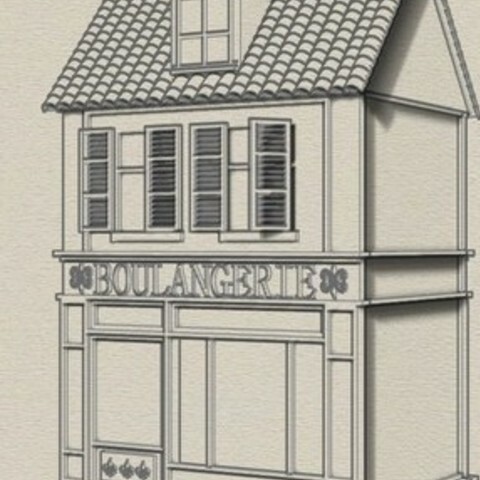 Building manufactured to scale 1/100 (15 / 18mm) and can also be used to scale 1/200 or 1/285. Building supplied as a spare part, which allows assembly as a 3D kit or monobloc printing.